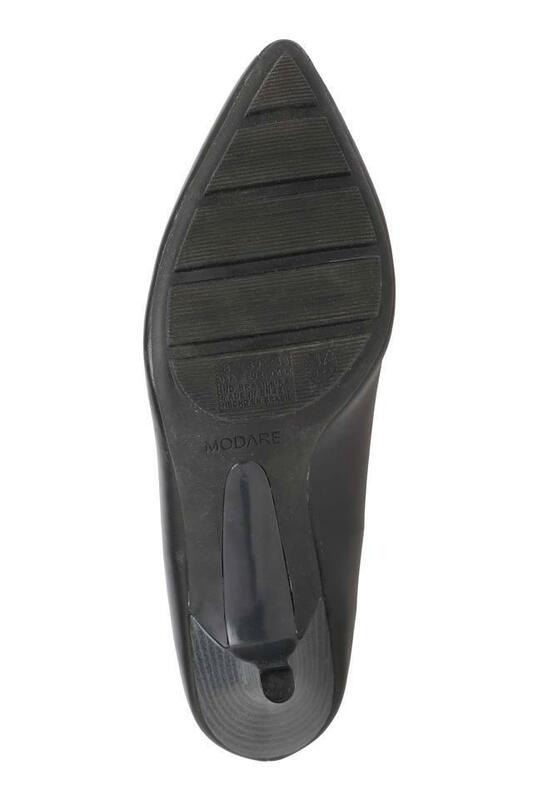 The coveted brand, Modare has captured the true essence of the latest fashion trends in this pair of heeled shoes. 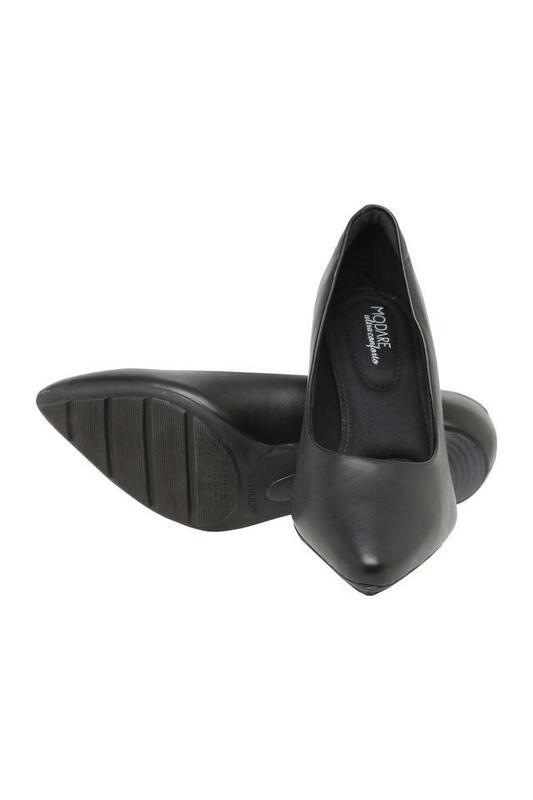 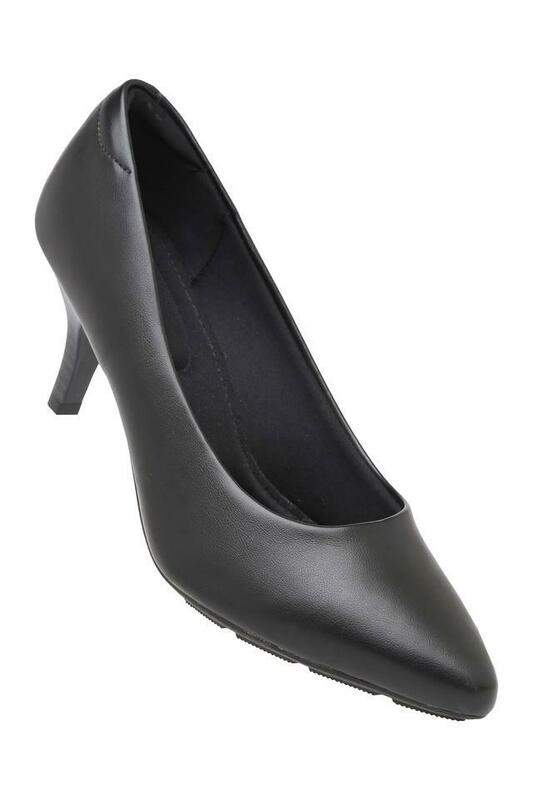 It comes with a soft footbed so as to keep your feet at ease all through the day. Besides, its upper part is crafted from synthetic leather, which lends it a nice finish. Walk down the alley of refined fashion by wearing this pair of heeled shoes, which will go well with a wide range of formal outfits. 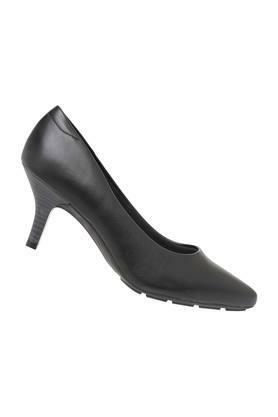 It has a rubber outer sole, which promises to offer slip resistance.